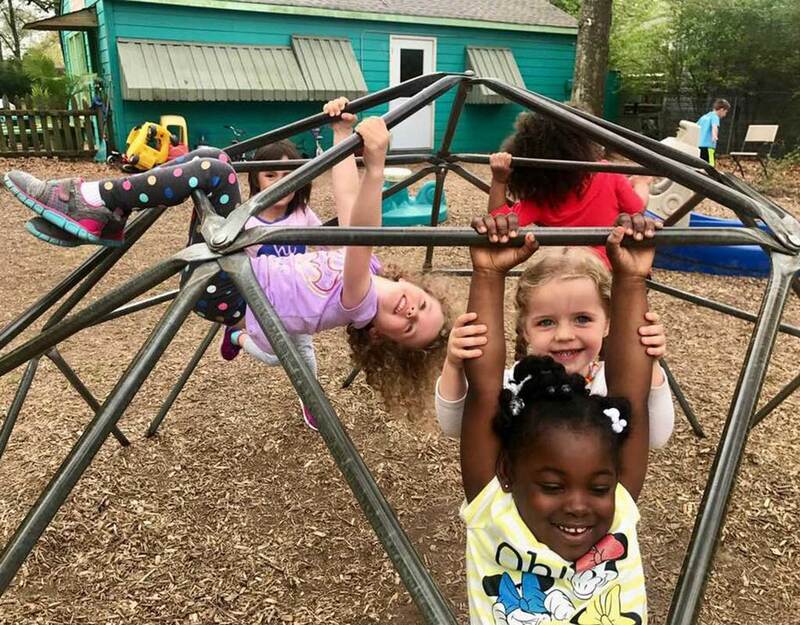 A nonprofit established in 1990, Olivia's Montessori PreSchool's mission is to instill a love of learning to each student. 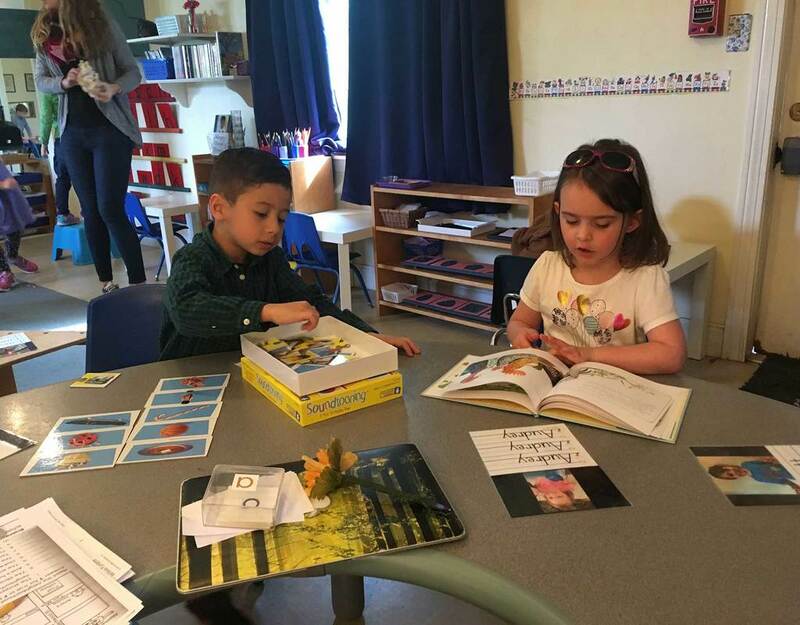 Using the Montessori Framework, we guide our students to discover their own voice through the exploration of their surroundings, community activities and social engagements. 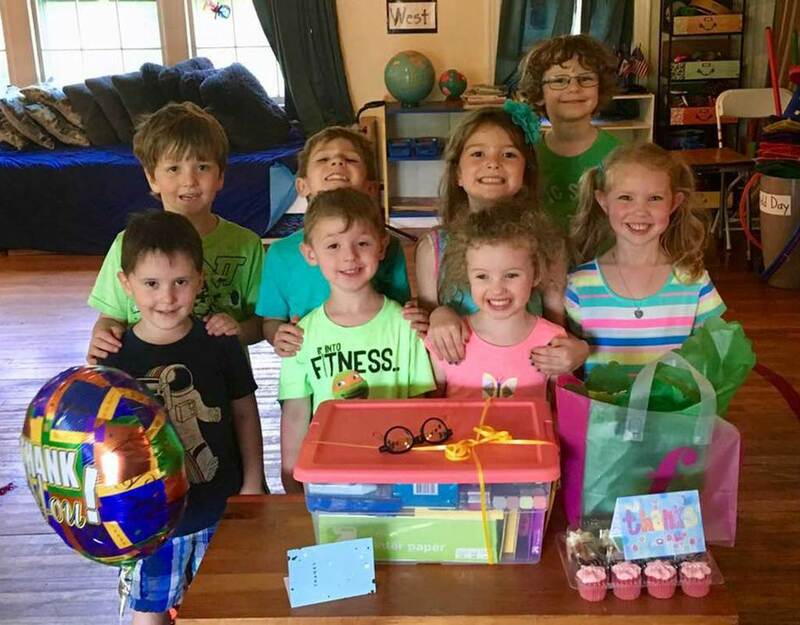 This life-long sense of independence is achieved through both the curriculum and by maintaining a small teacher to student ratio, accepting only 26 enrolled students per academic year. Space is still available in our 2017-2018 academic school year. Acceptance into our program is limited, so begin the enrollment process now by clicking on the application below and reading details about how to get started on the admissions page!